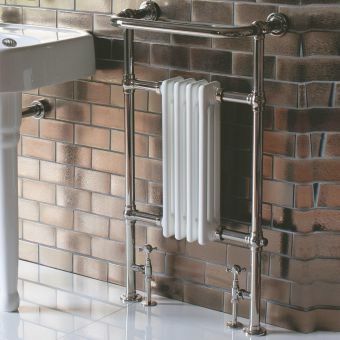 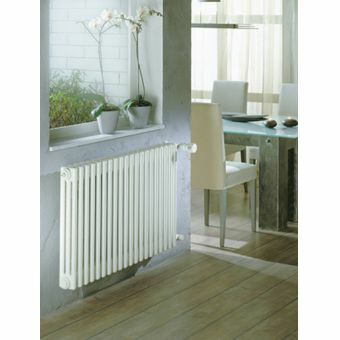 The Apollo Roma 2 Column Radiator has a classic styling and will provide good looks and warmth to any room. 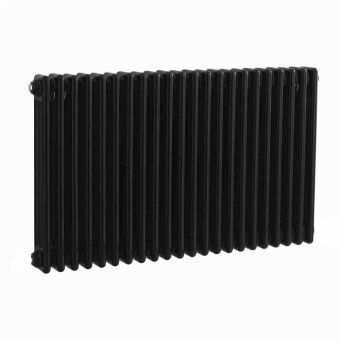 In addition to the two-column radiator, Apollo also offers this traditional column radiator in three or four column variations. 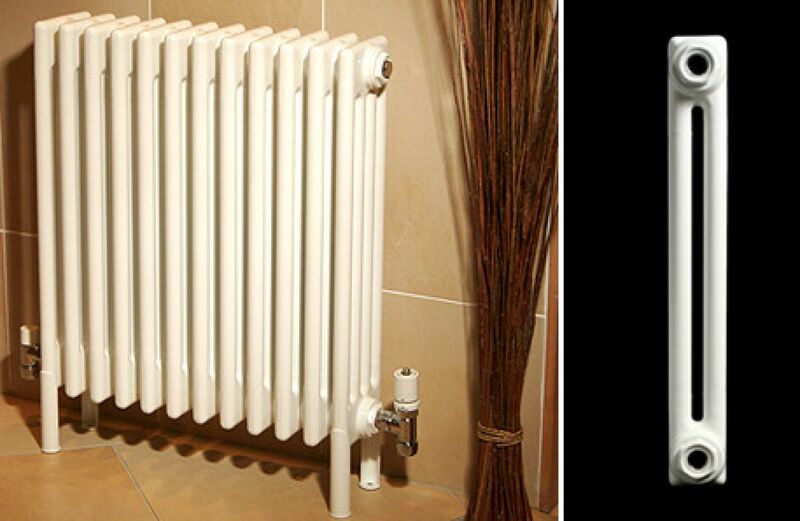 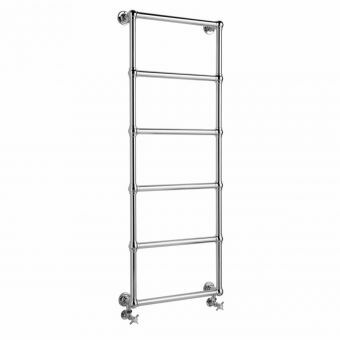 At 600 mm high, this two-column radiator will definitely add charm and elegance to your room. 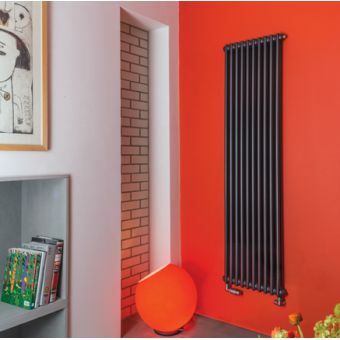 This Apollo Roma 2 Column Radiator has welded feet that will look great in either a traditional or a modern settings, for added versatility. 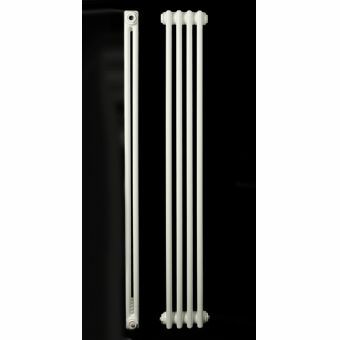 These feet will add an addition 100 mm in height bringing the unit to a total height of 700 mm. 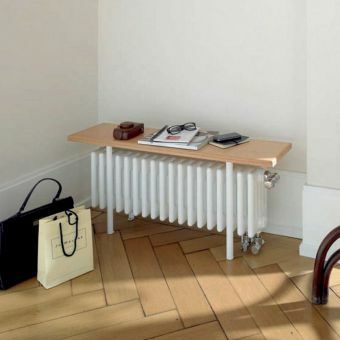 The radiator comes in a standard pure white finish that will suit any room's colour scheme. 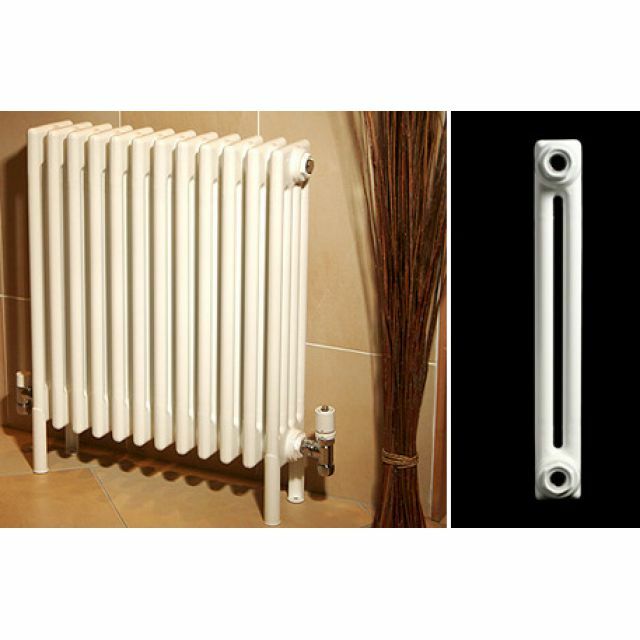 This two-column radiator model is just one of the Apollo Roma collection, so check out all the variations.